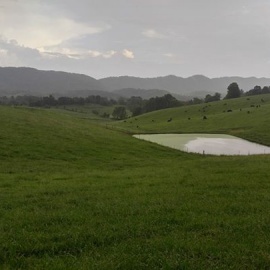 A Farm House located in the middle of a Beef Cattle farm built in the 1880s. 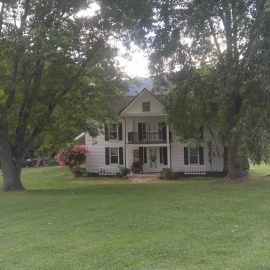 4 Bedrooms 2 full baths with kitchen, laundry room, family room, dinning room. Castaway Cove ~ WOW, what can we say? This lake home is literally steps away from the lake. Approximately 40ft. from the house to the water. 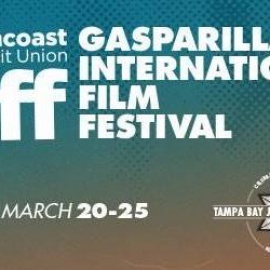 The 2018 Gasparilla International Film Festival | Who, What, Where, When, Why!